Our range of products include wet wipes, uni-pro adult diapers, pull up diaper, disposable adult diapers, tena adult diaper and medical underpad. 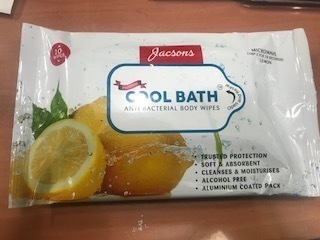 We Deals with all brand adult Wet Wipes @ whole Sale price. We Deals with all brand adult daiper and Under pad @ whole Sale price. Pull up style disposable diaper and have a breathable cloth-like cover that provides comfort and better skin care. 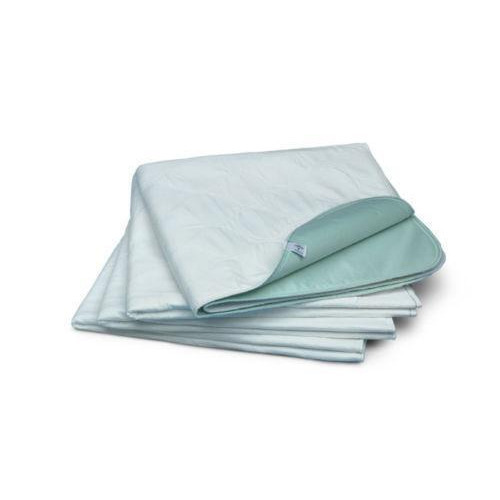 Super absorbent core keeps moisture away from the skin and controls odor. "Pull-Up" design has the comfort and feel of underwear. Soft leg gathers provide a secure fit and leakage protection. Please note: This item is sold by the case only and can only be returned as a full case. Sizes: Measure around the hips or waist, whichever is larger, and select the size accordingly. We Deals with all brand Diapers and Under pad @ whole Sale price. We Deals with all brand Daiper and Under pad @ whole Sale price. MRP :469 Rs .. Offer price 325 minimum 4 pack The brand Libero has its heritage in Sweden and was created/established about thirty years ago. 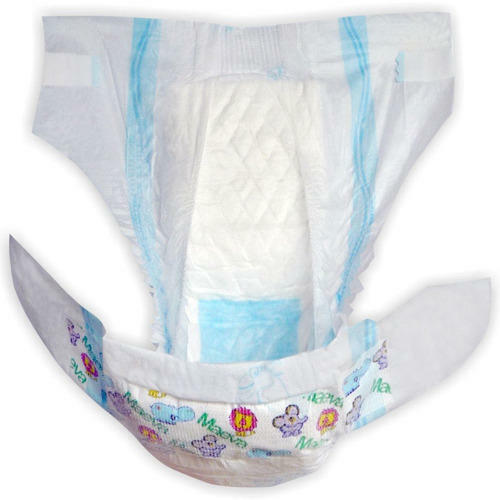 Libero diapers come in many different sizes and formats including both open and pant diapers. Libero open diapers is our range of diapers for babies crawling, standing and walking. Our pant diaper, Libero Pants, is a thin, flexible and underwear like diaper for active babies. We also offer baby care products ranging from Baby Wipes, Baby Soap to Baby Oil. We work continuously with the development of new, sustainable products which are always tested rigorously to ensure the best quality. Svenska Cellulosa Aktiebolaget, SCA, is the company behind the Libero brand. It holds/owns a strong position when it comes to baby diapers and baby care products and is the fourth biggest company globally within this field/segment/category. We Deals with all brand Diaper and Under pad @ whole Sale price. 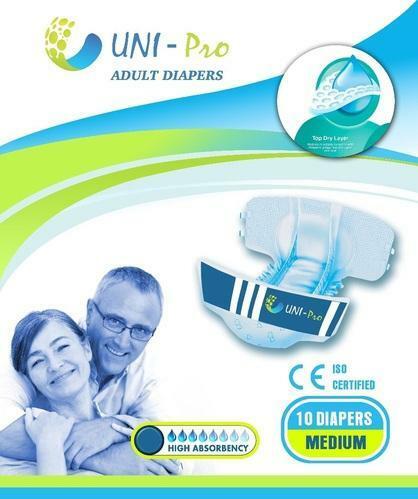 We Deals with all brand adult Diapers and Under pad @ whole Sale price. We Deals with all brand Daiper and Under pad @ whole Sale price ..